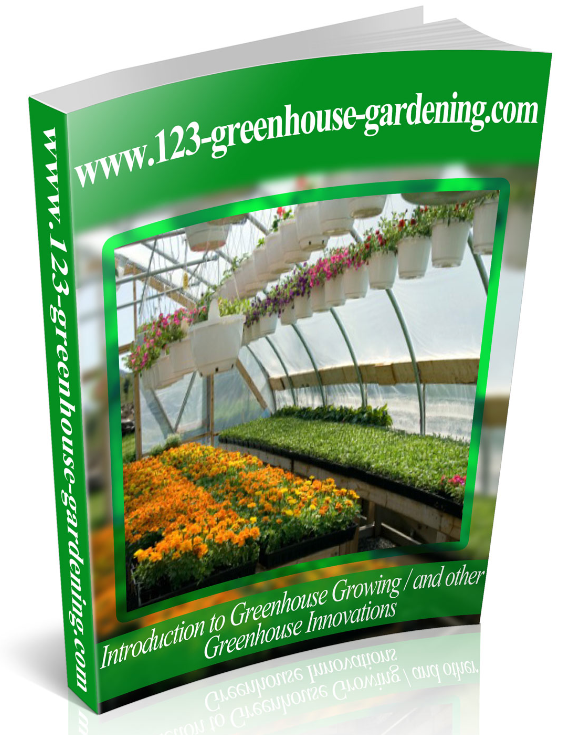 Or if you have some information that you think should be on our Website, or you have a Garden yourself that you are proud of add it to our Website - details on our website (Easy to do). 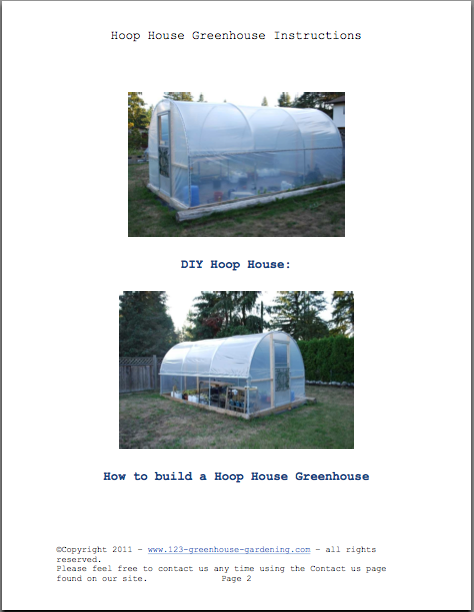 We built the Hoop House in these plans about 3.5 years ago. It is the same one that we have in the Videos. 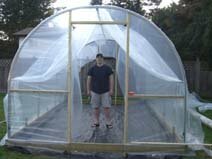 It should give a very good idea of how Hoop Houses are constructed. We scoured the Internet. These sites are the best we found. Let us know if you have any to ad.